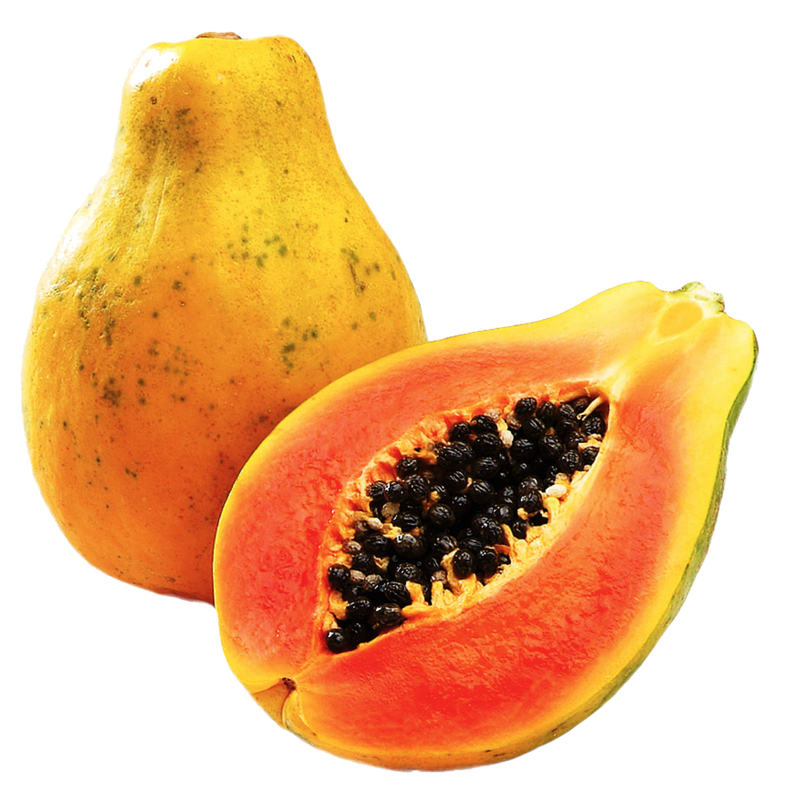 How sweet is your papaya? Taste it! 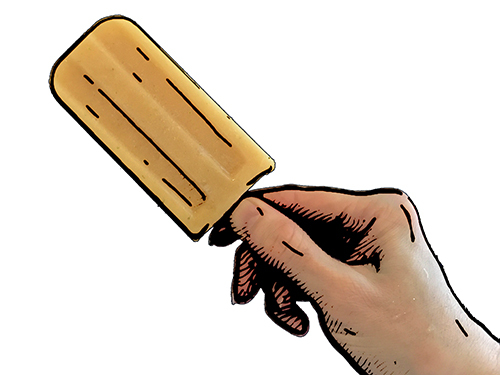 Then, you’ll know how to nuance the ingredients in the “Papaya, Coconut, and Citrus Popsicles,” by Beard + Bonnet. My papaya wasn’t sweet enough, so I added simple sugar syrup and extra honey (rather than agave nectar) to my pureed mixture. The juice of two limes equals 6 Tbsp. Plus, there’s the zest of a whole lime. These are limey pops! You’ll see the green flecks throughout. I also got lots of sweet luscious juice out of my fat orange. These popsicles are surely featuring citrus -- and that’s a good thing. Taste that lime.